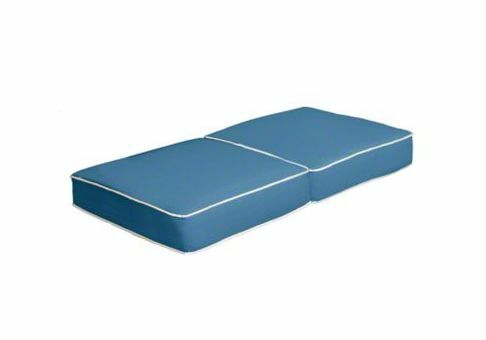 Loveseat seat cushions can be crafted into your own custom design creation. 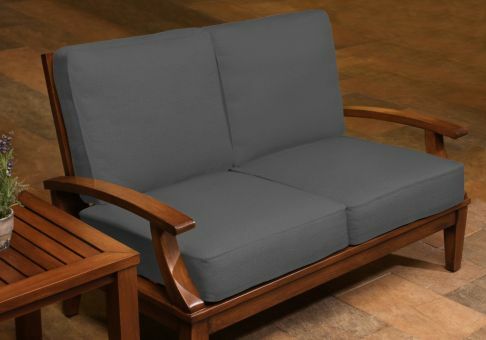 Pick your favorite indoor or outdoor fabric and choose from various style and filling options. 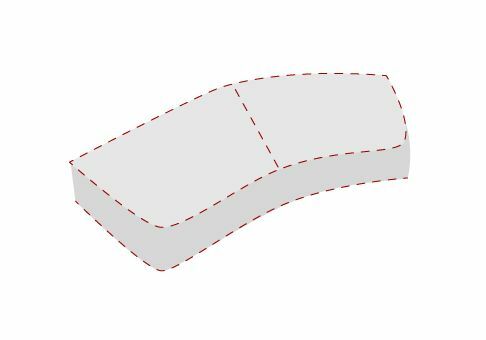 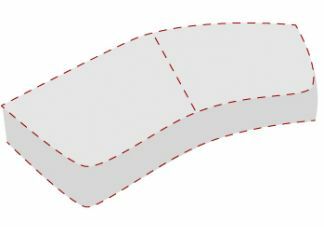 Enter approximate dimensions for your custom seat cushions, then make and send us your paper template using our easy-to-follow guidelines.